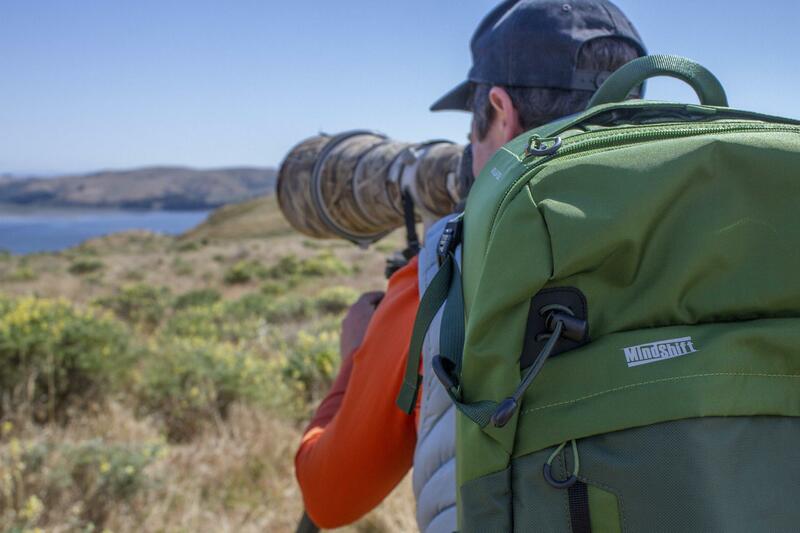 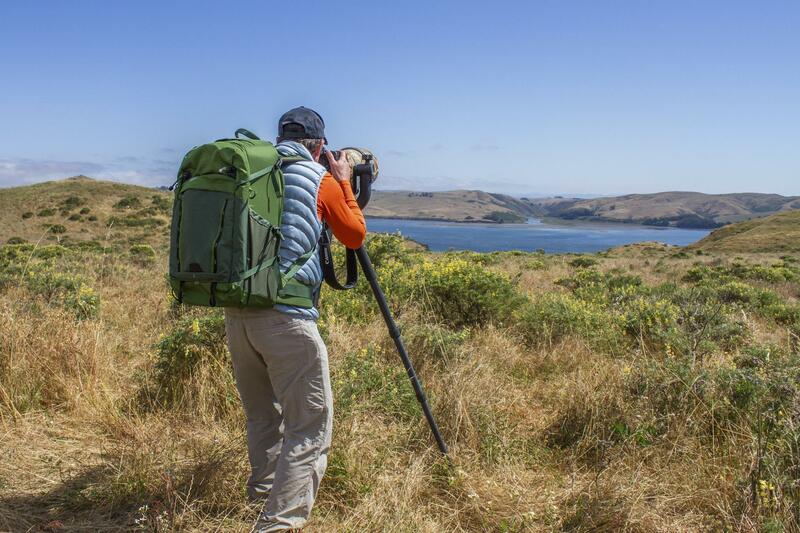 The BackLight® 36L Photo Daypack continues MindShift’s commitment to providing photographers with rapid access to their gear. 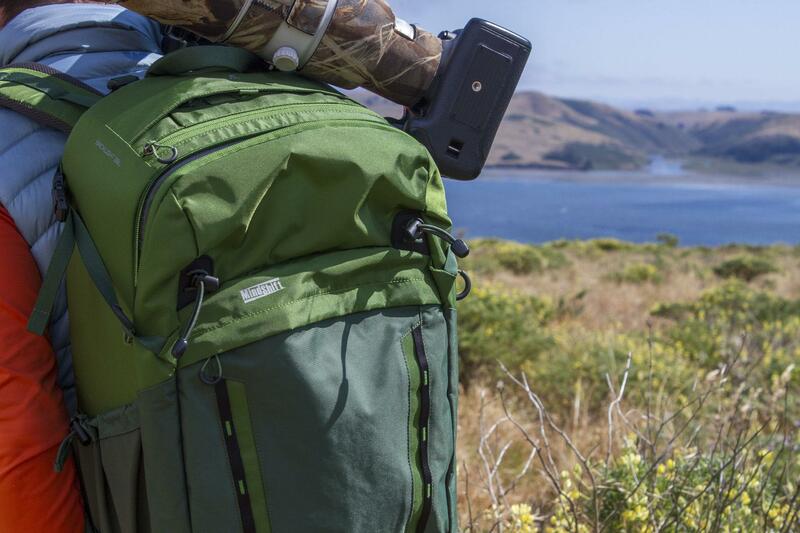 The back panel opening allows access to all of your gear when taking the pack off is not an option. 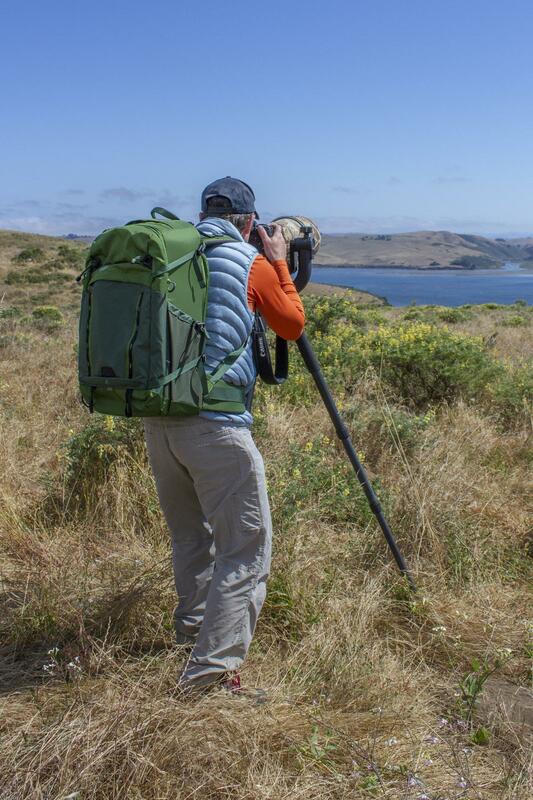 The zippered rear opening reduces the amount of dust, mud, ice or other elements coming in to contact with your gear or the pack, while keeping your shoulder harness clean. 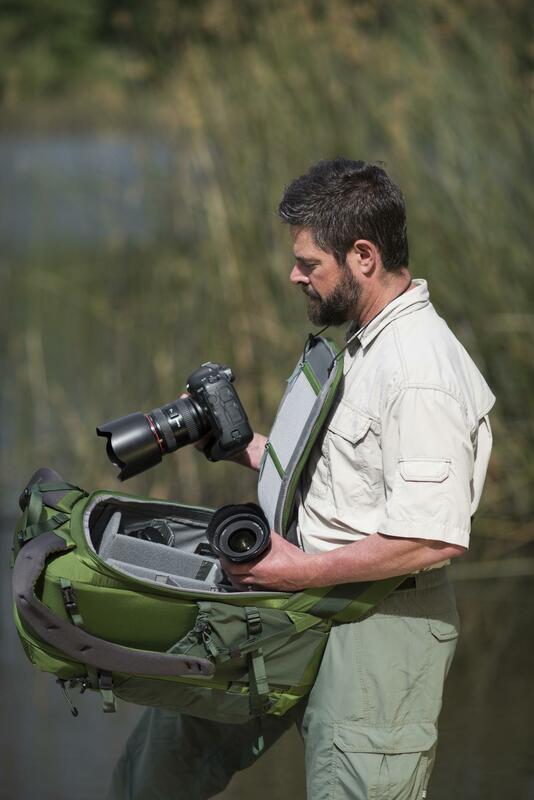 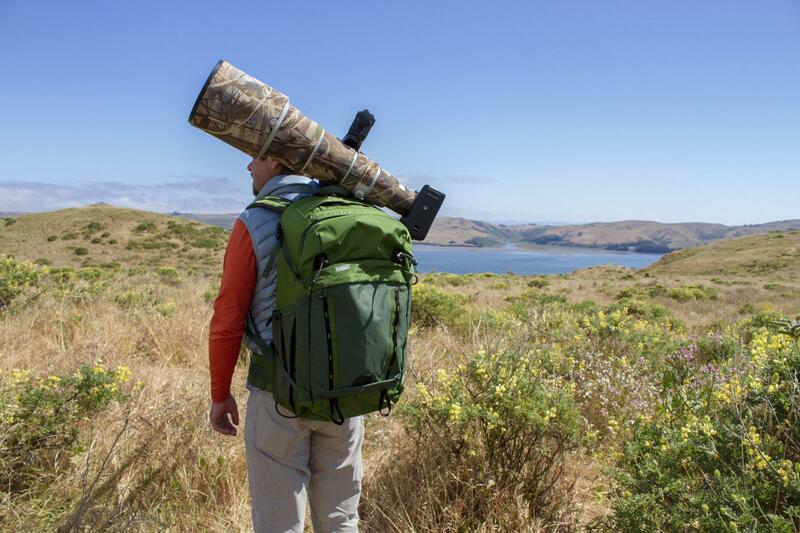 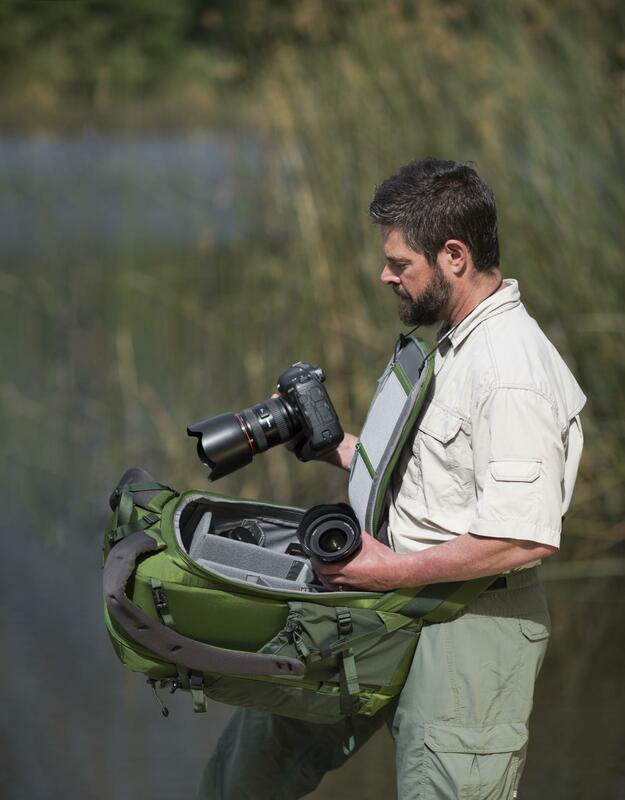 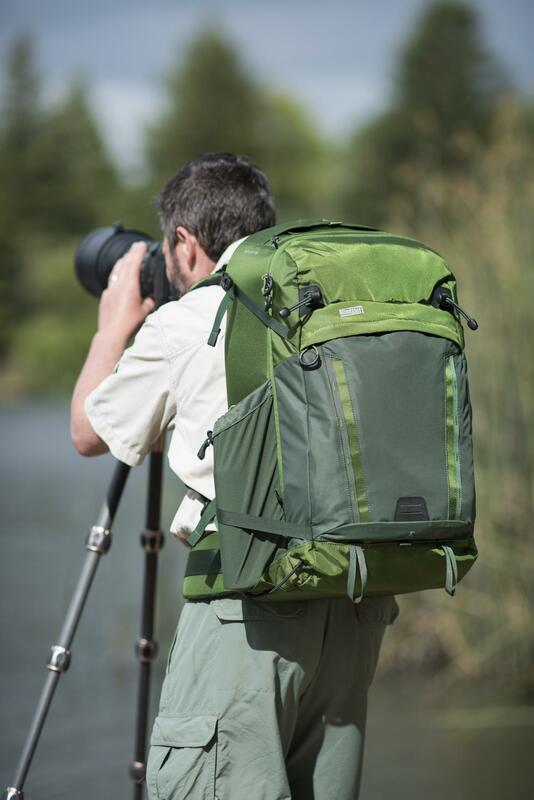 The BackLight 36L has a total capacity of 36 litres with 11 litres of daypack capacity providing plenty of space for personal gear, including separate dedicated compartments for a 10” tablet and 15” laptop. 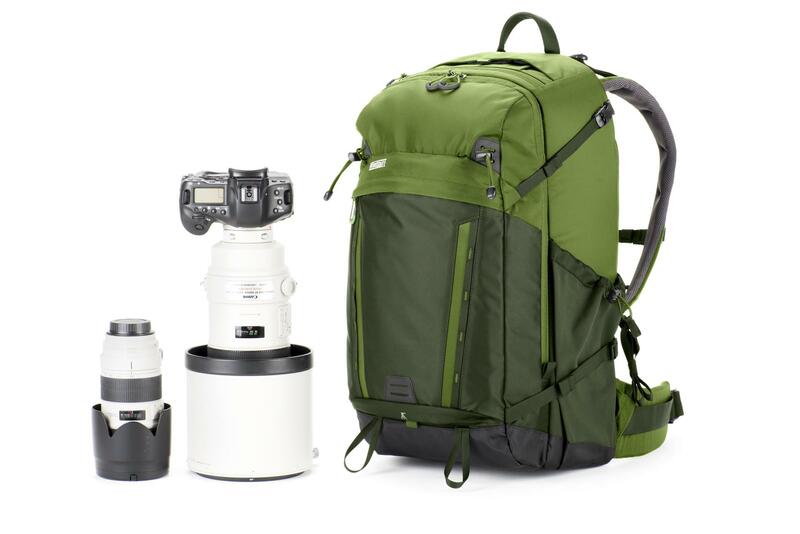 Daypack carry capacity of front pockets totals 11 litres - for personal gear for a day’s outing: extra layers, a light jacket, food, etc.